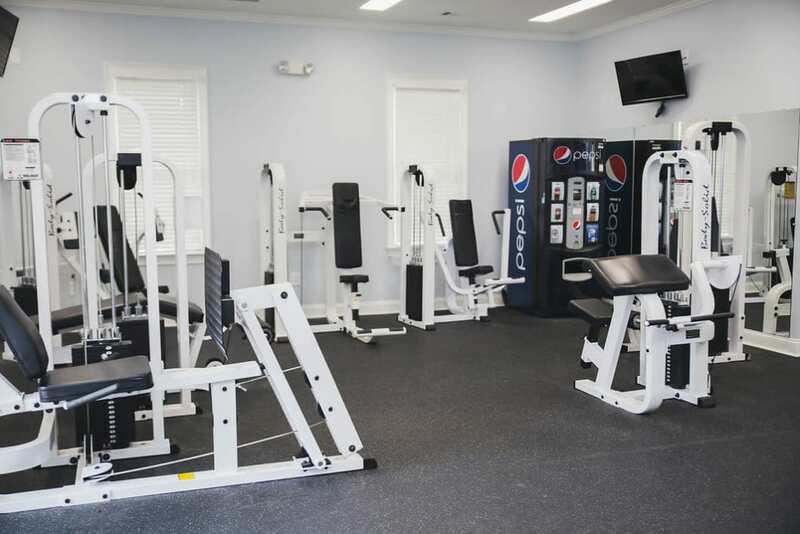 Your search for peaceful living in Byron, GA, ends at Brighton Park Apartments. Our one, two, and three bedroom apartments for rent feature a tucked-away location on forested, landscaped property that draws you home after a long day. Retreat to Brighton Park Apartments and enjoy an excellent location with even better apartment features and amenities. Our gated community includes picnic areas with grills, a covered car wash center, lighted tennis courts, as well as enviable living spaces. Ready to come home? 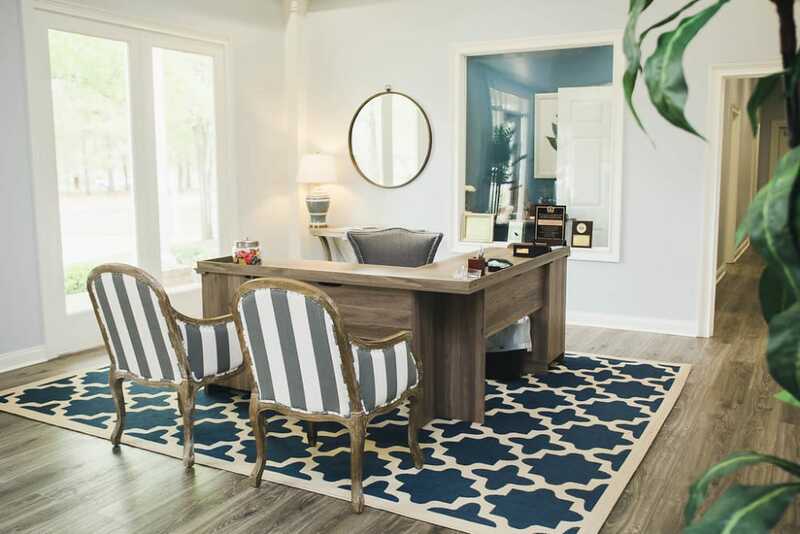 Browse our selection of floor plans and then contact us to schedule a tour of your favorite layout. 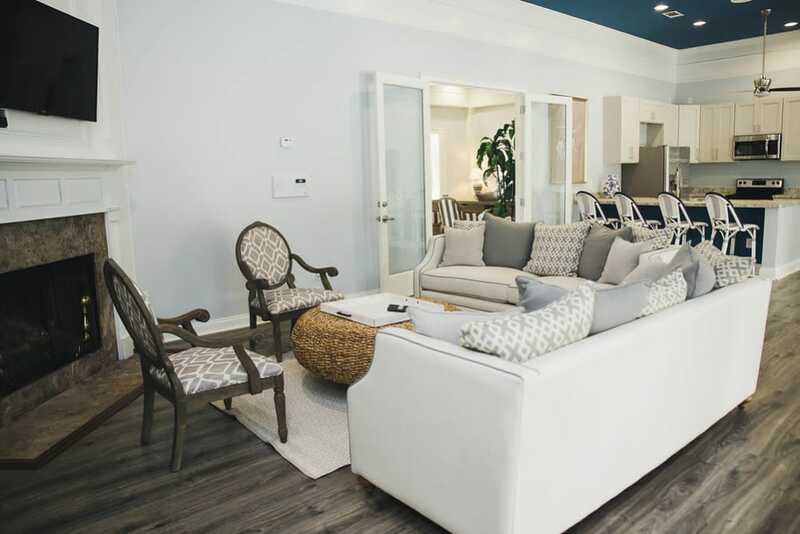 Visit our Amenities page to get a better feel for the resort-style life you could be living at Brighton Park Apartments. 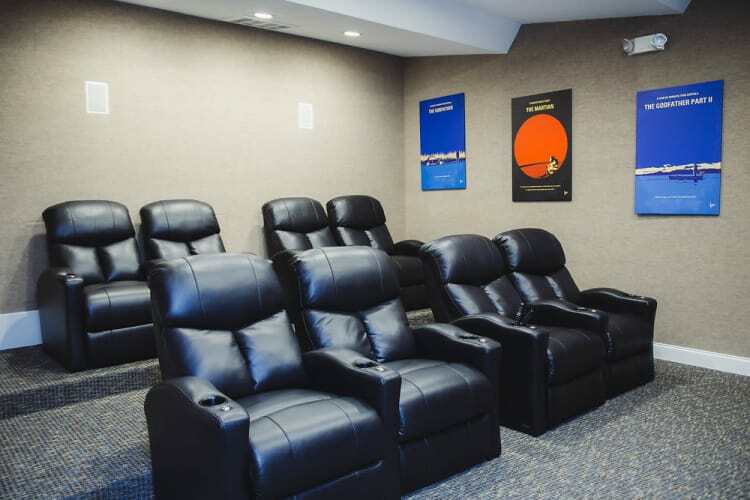 Take a virtual tour of Brighton Park Apartments for a glimpse of our wonderful community. Imagine yourself enjoying a refreshing summer day by the pool or working on your game at the tennis courts. 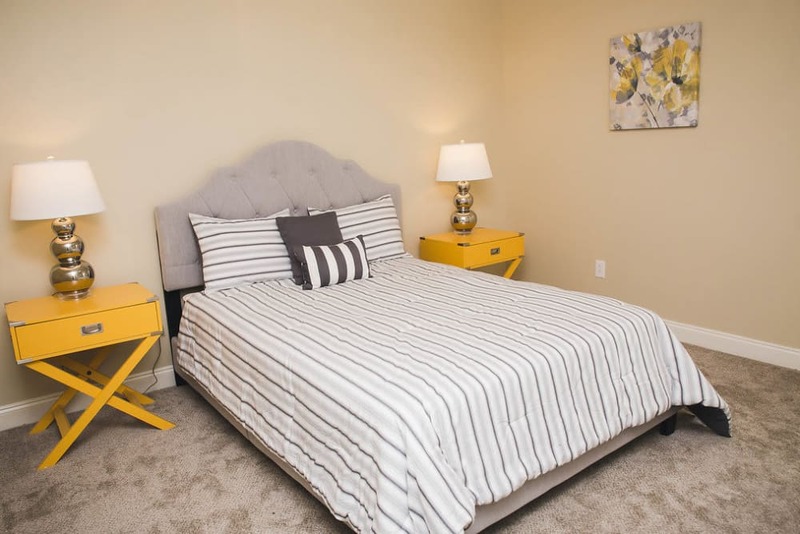 Picture yourself taking advantage of all that Brighton Park Apartments has to offer. 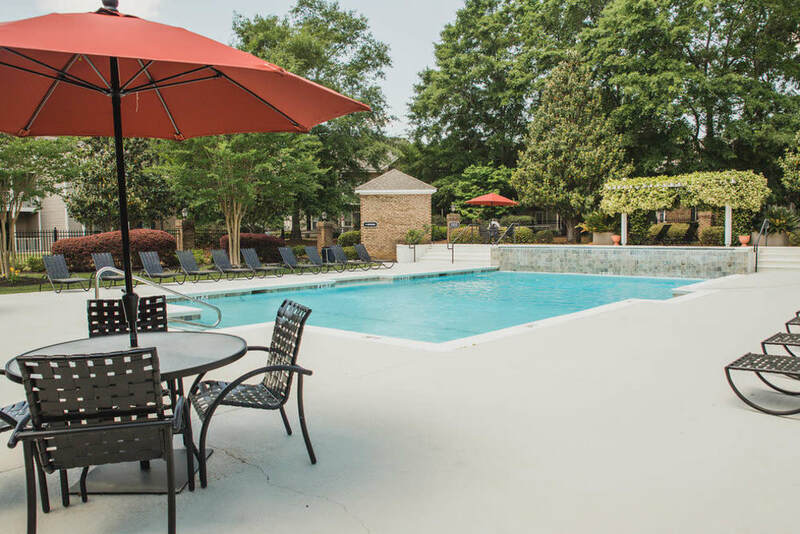 You’ll find Brighton Park Apartments tucked away in a forested, beautifully landscaped location in Byron, GA. Enjoy being just minutes from I-75 and Robins Air Force Base as well as a variety of shops, restaurants, and the Galleria Mall. The best of both worlds collide at Brighton Park Apartments, where you can enjoy the peace and quiet of a wooded apartment community while still partaking in the perks of city life. Get to know the neighborhood surrounding Brighton Park Apartments. 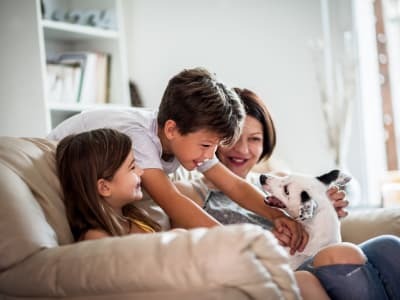 At Brighton Park Apartments, we know that your pet is part of your family. Each of our one, two, and three bedroom apartments are pet friendly and have plenty of space for everyone! We are located near numerous parks and trails where you and your dog can stretch your legs. Visit our Pet Friendly page to learn more about our pet policy.